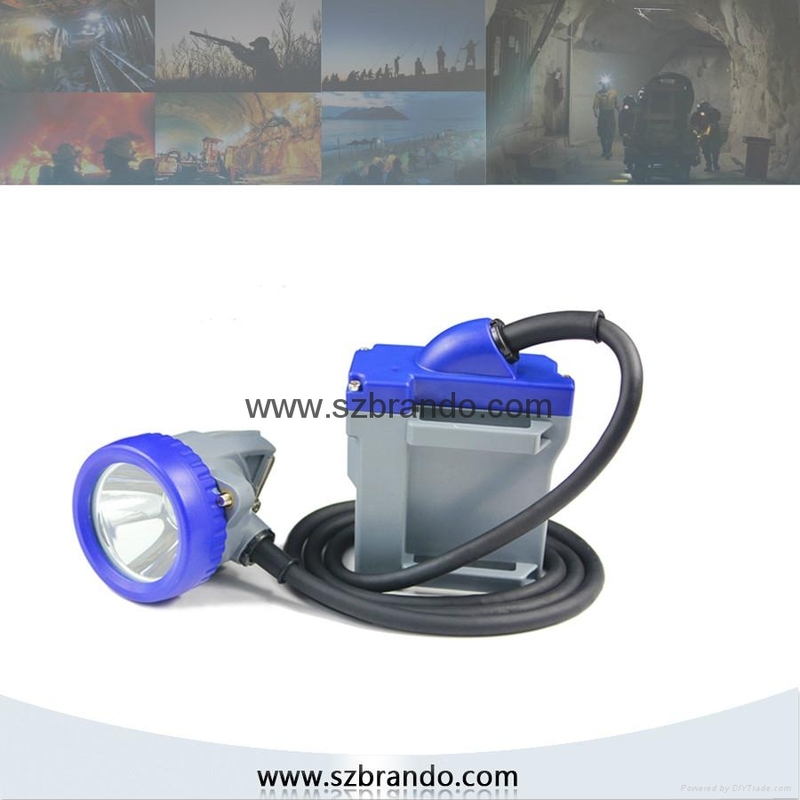 KL7LM B cord miner cap lamp use 1pcs 3W Cree led as main light,2pcs SMD leds as the auxiliary lights,and designed with high capacity 6.6Ah rechargeable Li-ion battery. This cap lamp has strong brightness,long lighting time,long life time,high intensity,weight 550g,low usage cost,and high safety . It uses 1.65M cable (0.75*1.2) to connect headlamp and battery housing ! 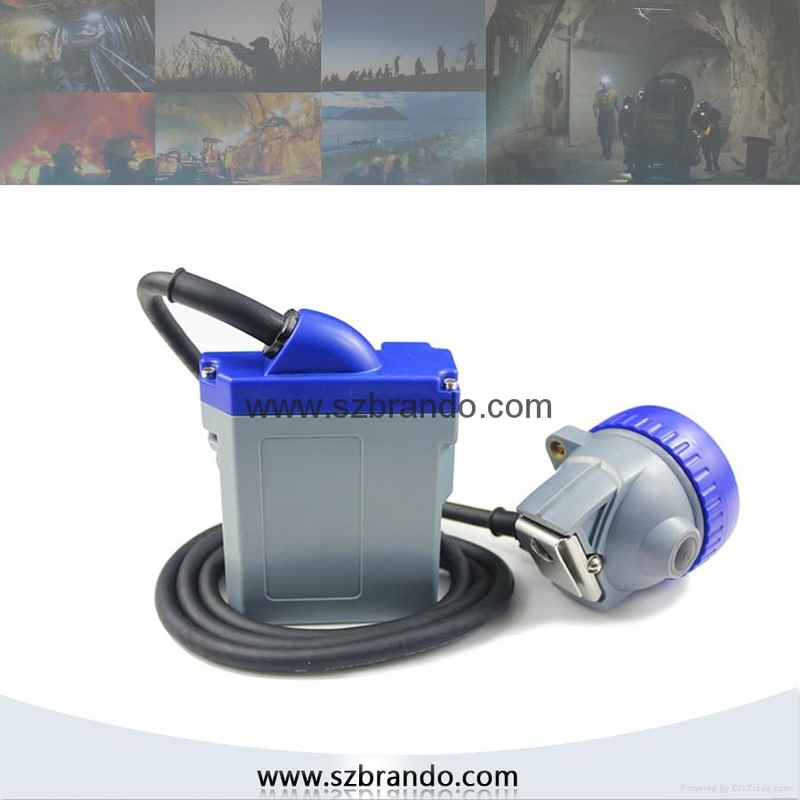 Blue /yellow Smart headlamp housing with press type switch , The special battery housing can install receiver inside . 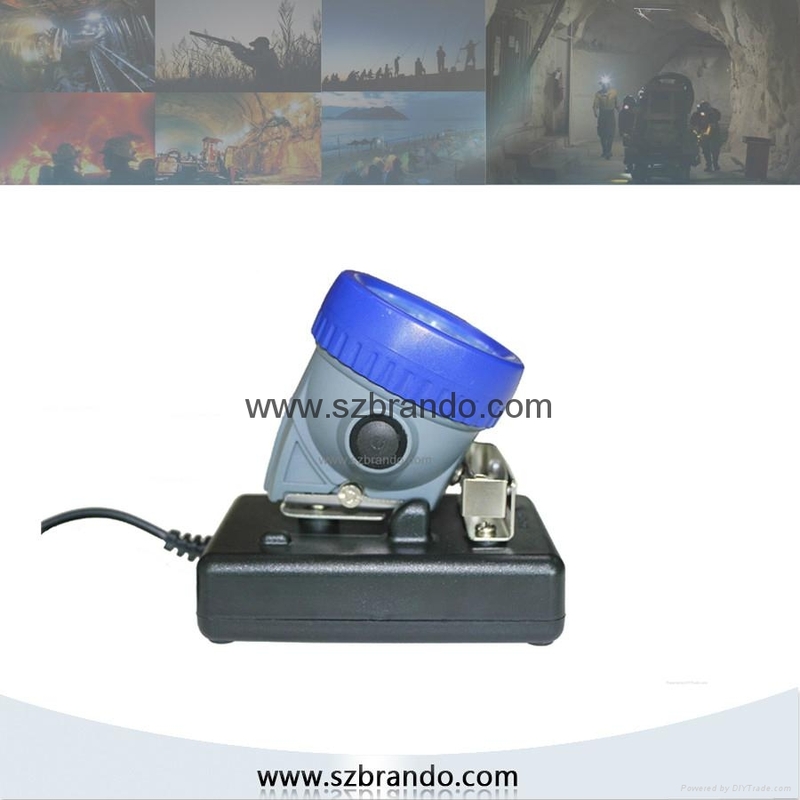 This function can make your worker more safe, easily to find out people during Mining accidents or normal using underground . 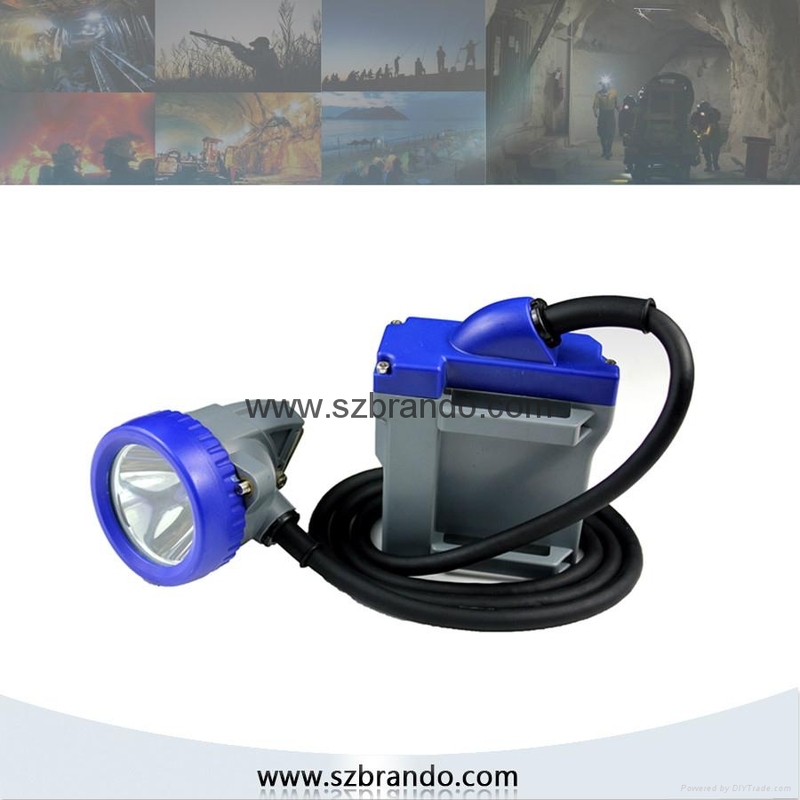 Popular in South Africa over 4years , we also can OEM, ODM special mining lamps according to your details .